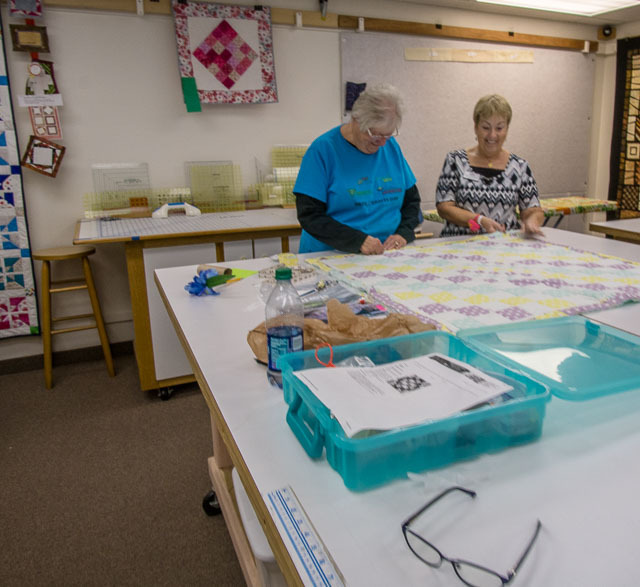 If you love quilting, we have a space for you. 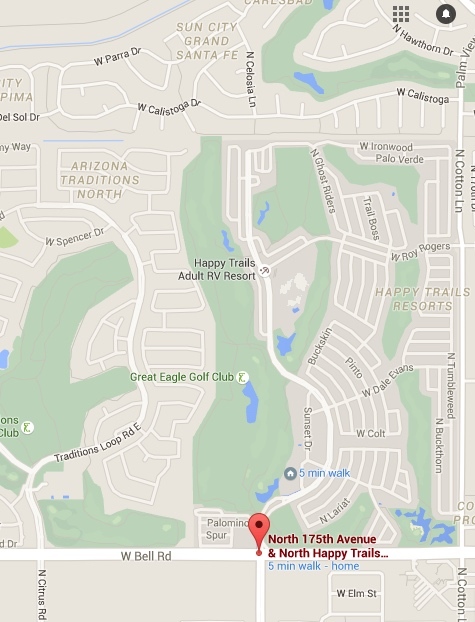 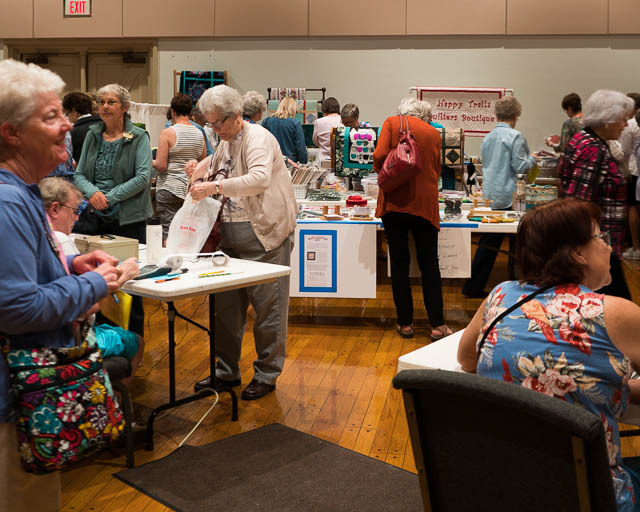 Our Club is located in one of the larger rooms at Happy Trails. 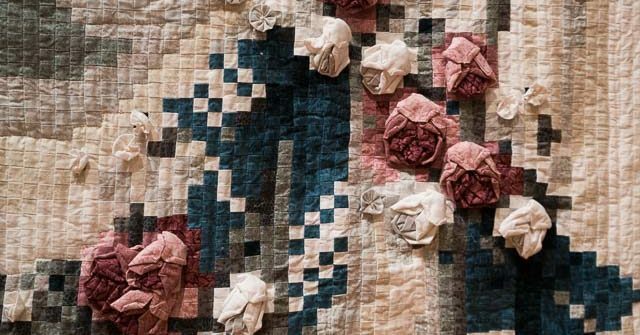 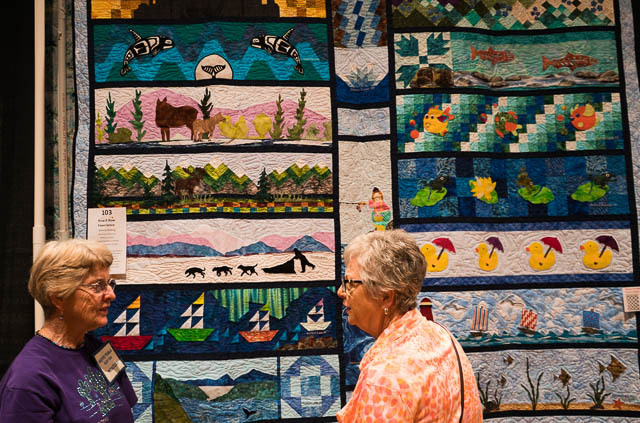 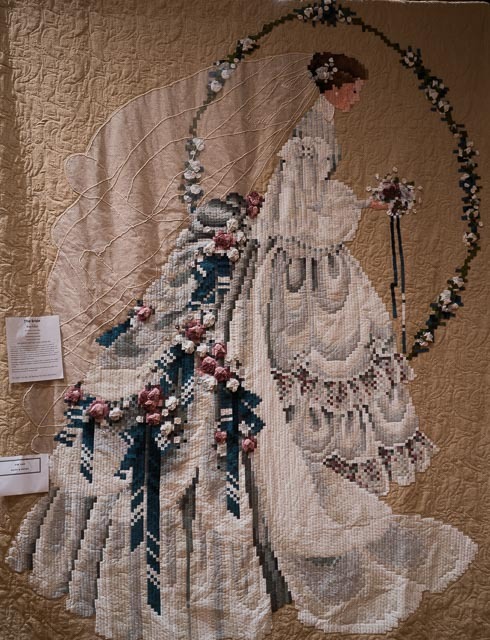 We have a Quilt Show each year to show off the beautiful creations made by our members. 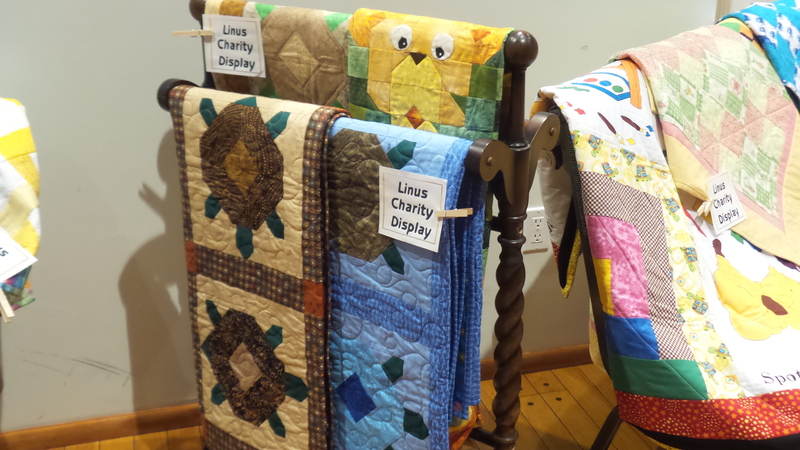 We work on specific projects for charities as well as personal endeavors. 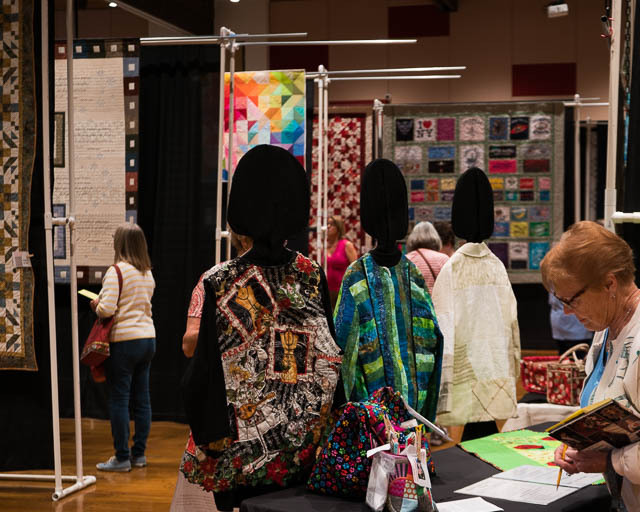 Come see what we do and find your place in Quilting. 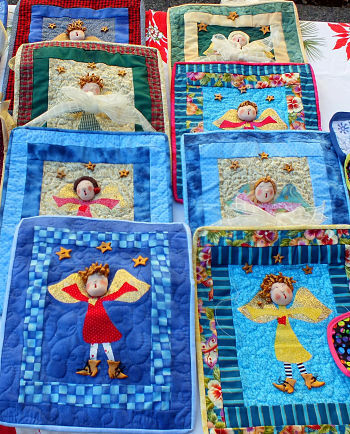 Project Linus is a nationwide charity and service program dedicated to providing blankets to underprivileged children. 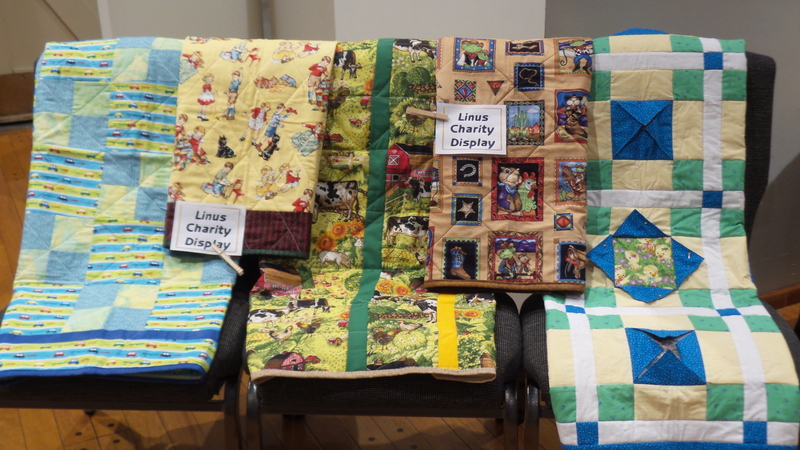 Visit the Project Linus website for more information. 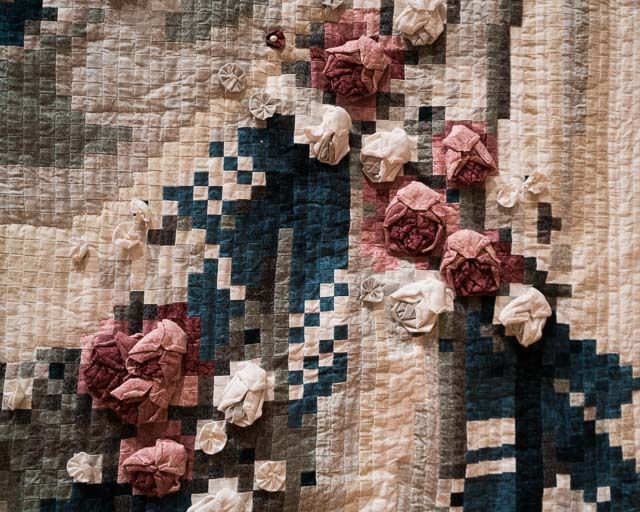 Click on center of photo to show album.